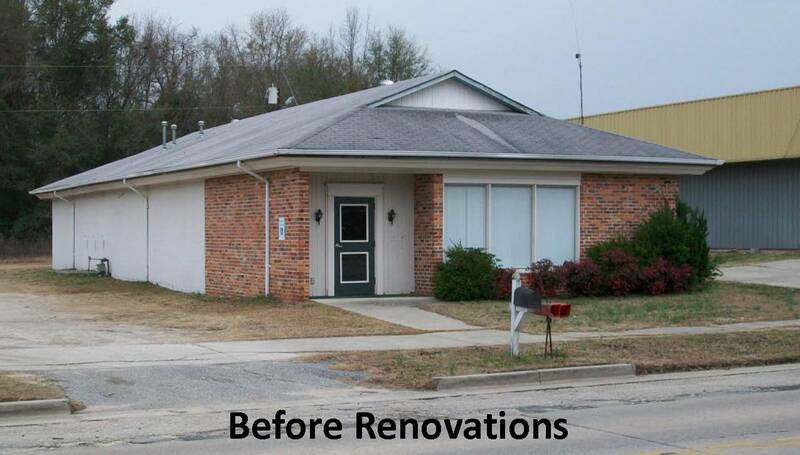 The Kershaw Care Health Clinic Project will begin renovation work in February with the completion of the project scheduled for August 2012. Stephen Jones General Contracting of Kershaw, SC was the low bidder for the project and has been awarded the contract. The building, once a medical office, is owned by the Town of Kershaw. The building will be home to the Kershaw Care Health Clinic, a community health center whose mission is to provide health care to low and moderate income residents in the southern end of Lancaster County, particularly Kershaw and Heath Springs residents. The facility will be a satellite location of the Lancaster Care Center, operated by CareNet of Lancaster, Inc. The project will include renovation of the current 2,400 square feet, as well as constructing a 900 square foot addition. 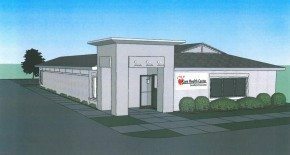 S.C. Department of Commerce CDBG funds and local monies provided by CareNet of Lancaster, Inc will complete the construction and provide new equipment for the clinic. The project is being administered by the Catawba Regional Council of Governments.